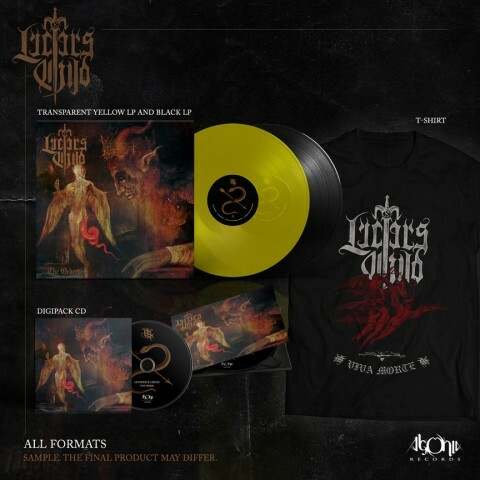 ​Premiere: Lucifer’s Child lyric video "Fall Of The Rebel Angels"
The Greek black metallers Lucifer’s Child have released a lyric video for the new track "Fall Of The Rebel Angels", which will appear on the upcoming second album of the group "The Order". 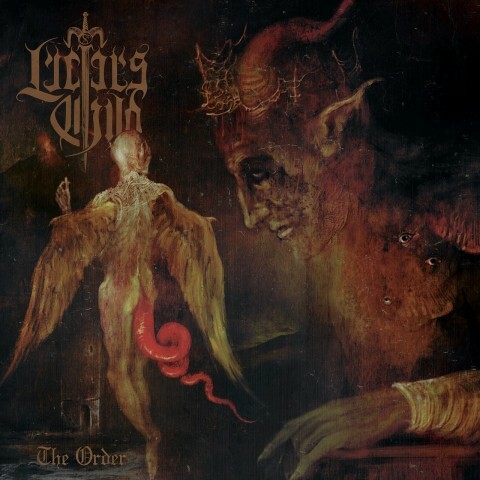 Lucifer’s Child was formed in Athens in 2013 by guitarist George Emmanuel (Rotting Christ, ex-Chaostar) and bassist Stathis Ridis (Nightfall). 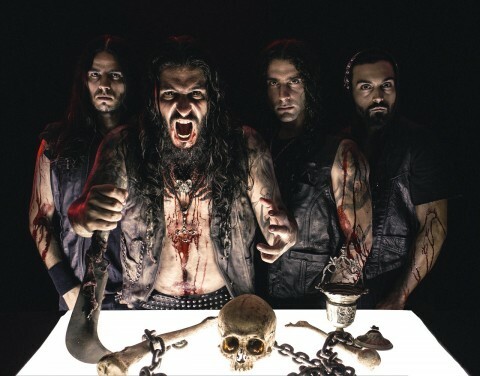 Later they were joined by vocalist Marios Dupont (Karma Violens) and drummer Nick Vell (Chaostar), with whom they recorded the debut album "The Wiccan", released in 2015. According to the press release, the band, encouraged by the album's keen reception, followed by several festival appearances (incl. Inferno Festival, Blastfest and Incineration Festival), Lucifer’s Child returns in a darker, more extreme shade, passionate in outperforming its bold debut. The album will be released on November 9 via Agonia Records and will be available on CD Digipack, black and transparent yellow vinyl and in digital form. Pre-order it here.